has been serving farmers for more than two decades! 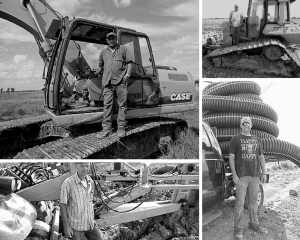 Northern Plains Tiling is a locally owned and operated agricultural drainage contractor providing drainage solutions to farm operations in west central Minnesota and eastern South Dakota. Northern Plains Tiling has a vast amount of experience in various soil types, elevations, shared outlets, permitting requirements, lift pumps, etc. 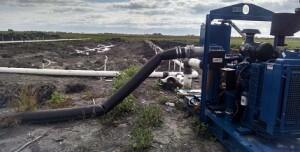 These many years of experience from Northern Plains Tiling will insure the best results for your drainage investment. 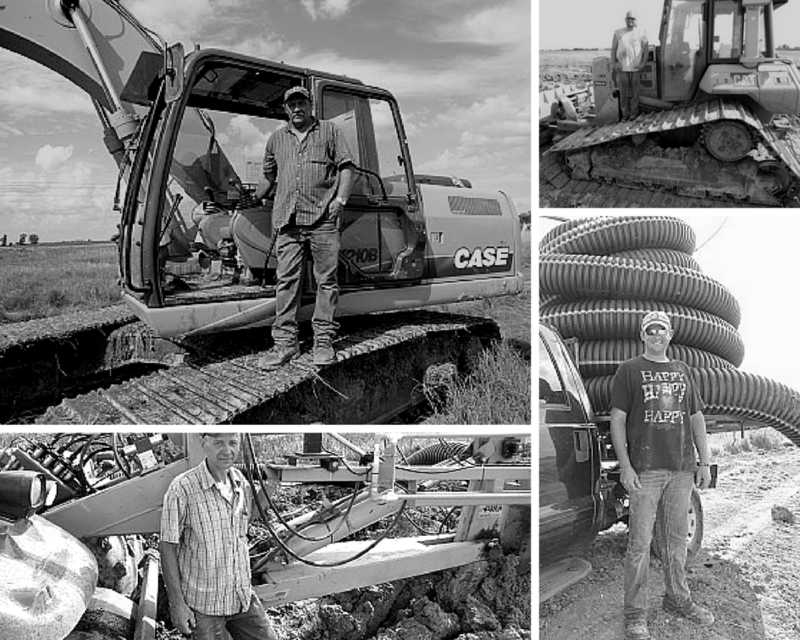 Northern Plains Tiling is also available to help with custom dozer, backhoe and other services as time permits. In addition, Northern Plains Tiling is a Dekalb® and Asgrow® Seed Dealer supported by Monsanto® technologies, serving many area grain producers looking for a trusted hybrid seed product. Call Scott Halvorson or any of the knowledgeable staff at Northern Plains Tiling at 320-598-3999 or use our Contact Form. Contact Northern Plains Tiling today! Hardworking Crew Members & Reliable Equipment! Please contact us if there are any problems that need correction!